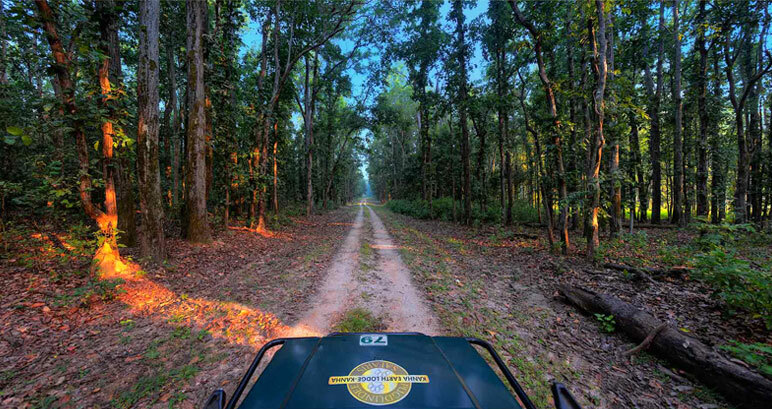 We offer Bandhavgarh jungle safaris in 4 x 4 open Suzuki jeeps with front facing elevated seats. Morning safari is usually from 6 a.m. to 10 a.m. and the evening safari is from 3 p.m. to 6 p.m., The Park permits entry only after sunrise and exit before sunset, so the timing tends to change with the season. In peak winters safaris start as late at 7:00 a.m. and in summers as early as 5:00 a.m.
We offer walking tours accompanied by naturalists to explore and soak in the wilderness. Walking is encouraged in the periphery of the park with trained guides. 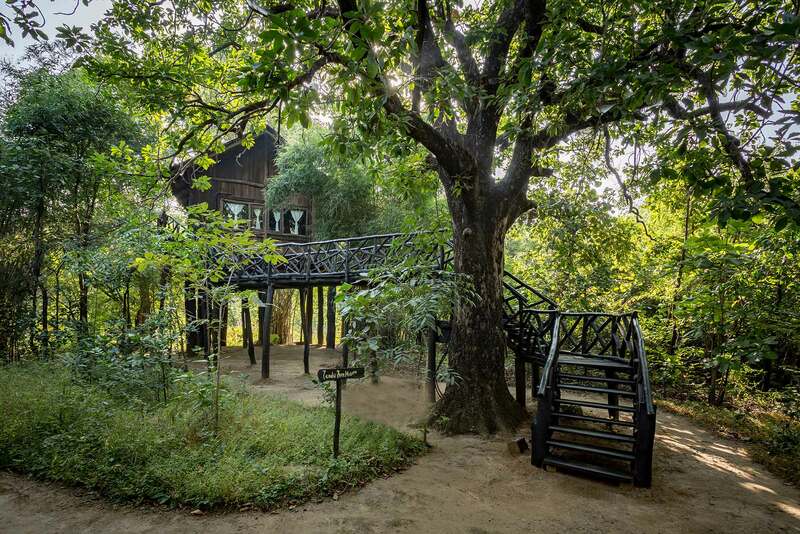 Enjoy and learn about Bandhavgarh’s rich flora and fauna and be surprised and delighted by its rich biodiversity. Being on foot brings about the best connection with nature. 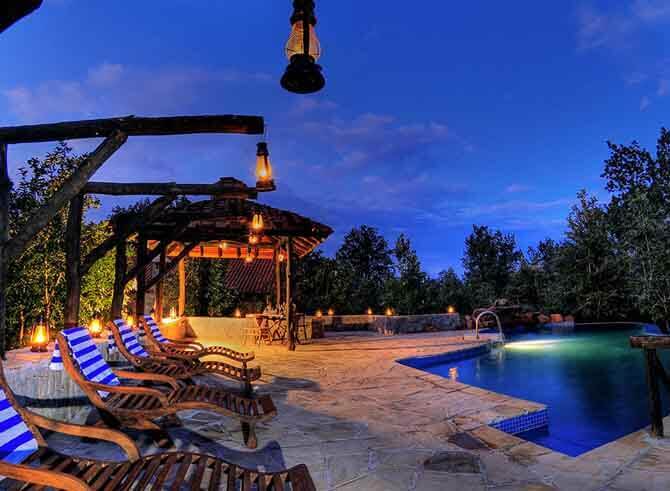 Enjoy the countryside at your own pace accompanied by our experts. 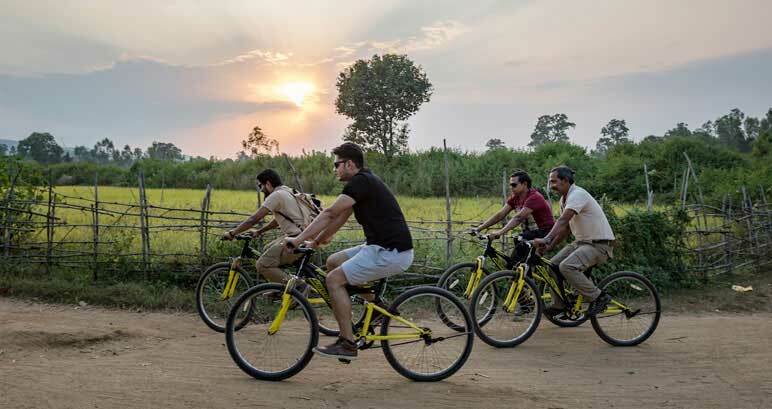 Cycling trails in the buffer zone or a leisurely tour around the area. 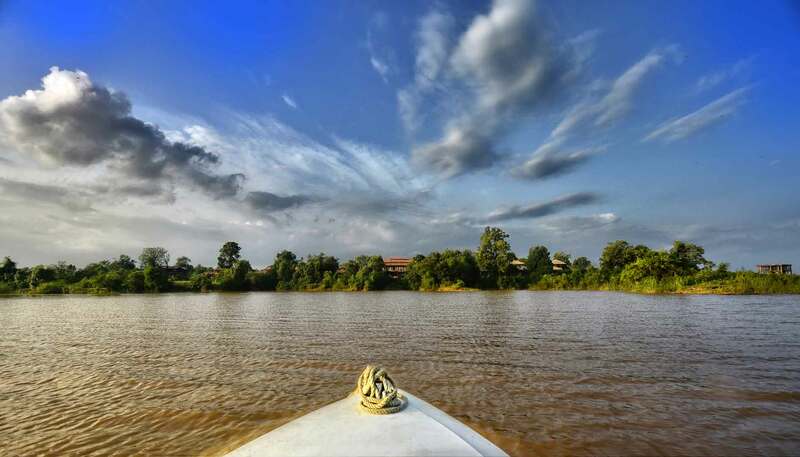 Hamlets and villages around the Tiger Reserve is a true reflection of “life in the country”. Learn about their rich tradition, culture and the indigenous tribes of the region. 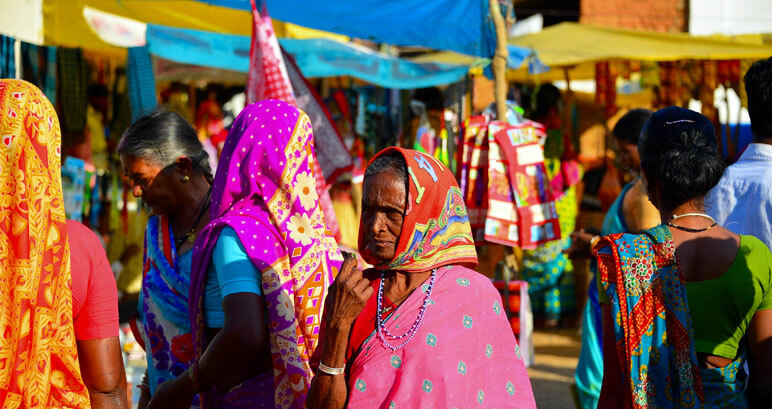 Interact with the people living here, break bread and get involved in one of our volunteer programs for the community. 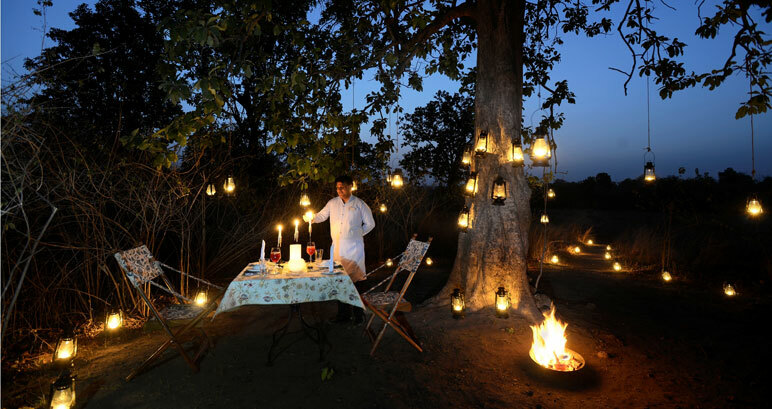 An intimate meal at Forest Grill-our barbecue, an interactive meal with the chef at our kitchen garden and butterfly farm and campfires can be arranged. Bush dinners can be organised on prior request at an additional cost. 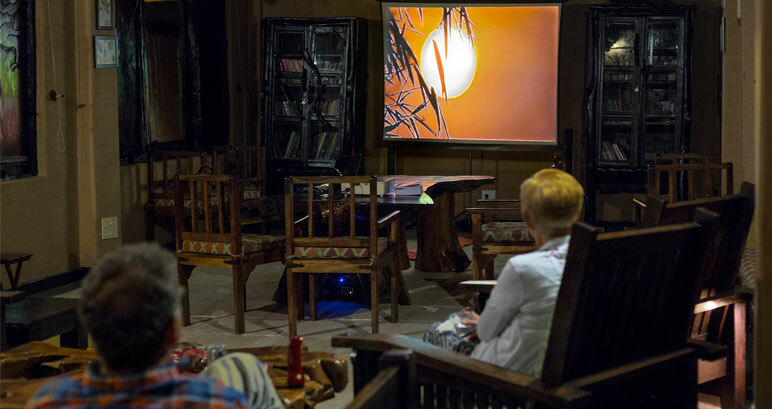 Every evening our in-house naturalists conduct interactive sessions in the library. Its a great time to mingle with like-minded people and learn about the place, its habitat and flora & fauna. 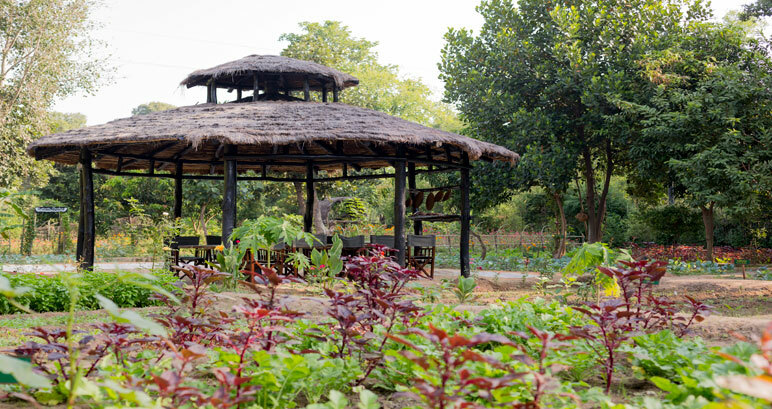 The lodge boasts of a bejewelled butterfly farm with over 40 species of butterflies and an organic garden. A great place for children and adults alike to explore and idle away an afternoon. 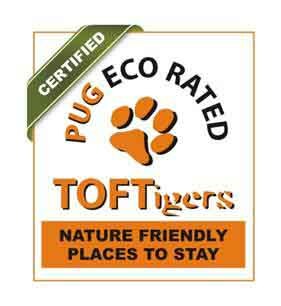 Pugdundee: A hindi word meaning “Foot trail commonly used by humans and animals”. The word is also used to describe the road less travelled and oft beaten paths in the Indian jungles. Pugdundee Safaris was born out of our immense passion and love for the Indian Jungles. Pug-dundee Safaris is run by a passionate team of wild life enthusiasts, hospitality professionals and a team of over 300 people committed in providing an immersive and unparalleled wildlife experience. 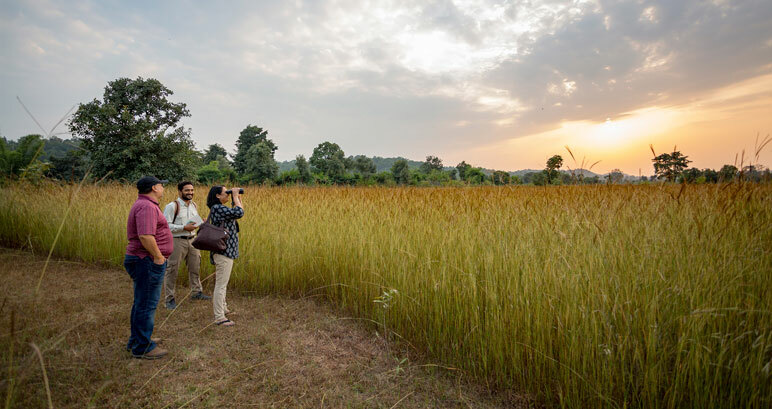 The Pugdundee family consists of naturalists, nature guides, mahouts, boat men and trackers across all our locations and a specialised marketing team based in Delhi that offers the most comprehensive bespoke experiences and safari moments across. We are immensely committed towards the conservation and sustainability of the forests and people in and around the lodges. Our lodges are located in idyllic locations, away from the madding crowd and regular tourism hubs. The perfect oasis for eco-tourism, unspoilt and amongst nature with lush and dense foliage and trees. 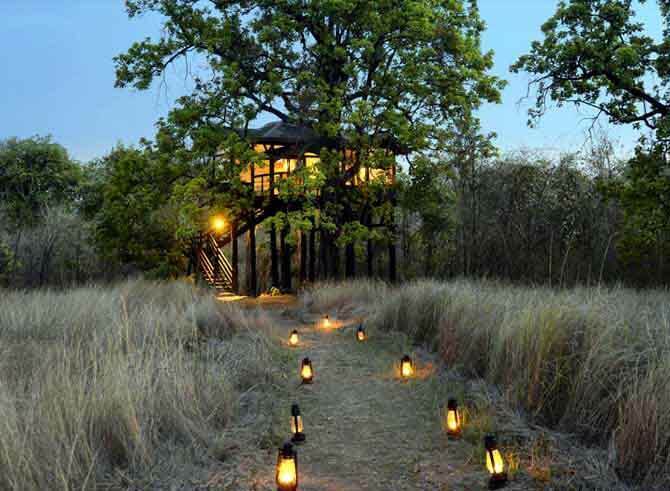 Our lodges are the perfect sanctuary that offers privacy, solitude and wilderness. 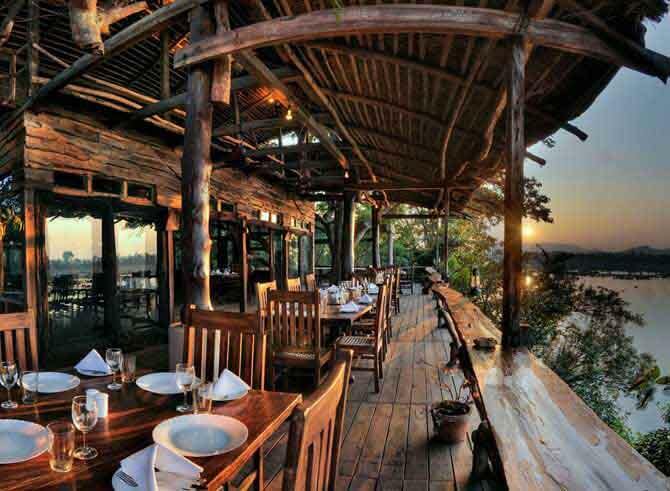 Ken River Lodge, a small tented camp in 1986 was the beginning of our story. A humble beginning that was unplanned and uncharted. Between 2007 - 2010, two more lodges were set up. In the year 2010 they all came under a common umbrella. 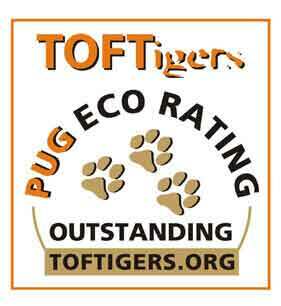 Pugdundee Safaris are now synonymous with providing an enriching and incredible wildlife experience, responsibly. Come and be delighted and surprised ! !